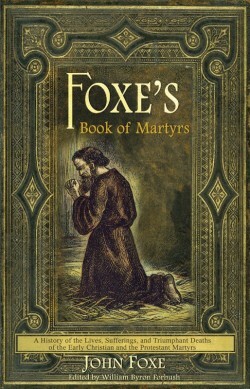 Foxe's Book of Martyrs has been an invaluable addition to the libraries of faithful Christians for almost five centuries. 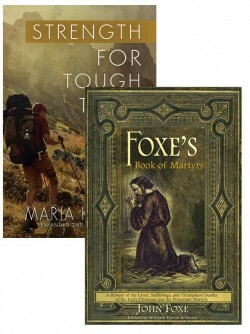 Chronicling the suffering and brutal deaths of those who have sacrificed their lives for the sake of the Gospel of Jesus Christ, John Foxe captured the God-given, Spirit-inspired courage of these noble souls. Though sometimes difficult to read because of the inhumane cruelty depicted in its pages, the images which truly endure are the ones which portray the victorious faith, through the grace of God, of these Christian martyrs. 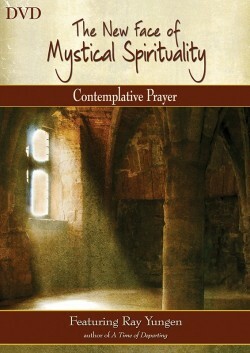 Why should you read this book? The stories within these pages are supremely inspiring accounts of those who gave their lives defending the truth of the Gospel. 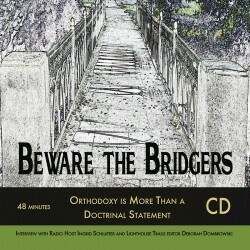 Much can be learned not only of their fortitude but also of an apostate false church that persecuted them. The powerful witness of these martyred saints will stir your hearts, as it has the true church through the centuries, to be that loyal bride of Christ, strong and pure. Surprising events have been happening in America, and things in which we used to trust no longer seem to be reliable. 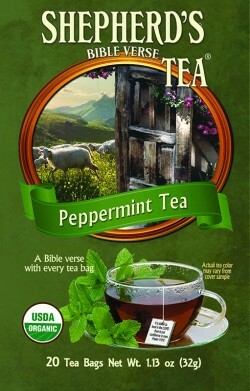 How can we find security, peace, and joy under such circumstances?